Dr. Preeti grew up in upstate New York and completed her BS in Biochemistry at the State University of New York in Plattsburgh. She received her Doctor of Dental Medicine (DMD) and PhD in Skeletal, Craniofacial and Oral Biology from the University of Connecticut in 2008. She completed her specialty training in Orthodontics from the University of Connecticut in 2011. 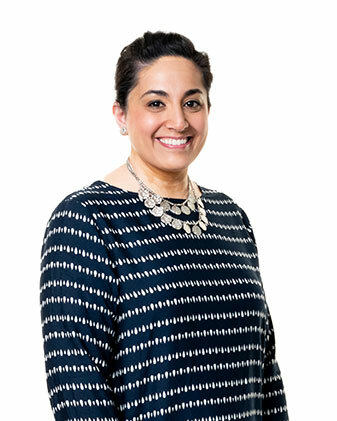 Dr. Preeti served as a full-time faculty member at the University of Connecticut in the Division of Orthodontics for a number of years before entering private clinical practice. She continues to teach part-time at the University of Connecticut every week. She is also a Fellow of Trumbull College at Yale University. Dr. Preeti enjoys traveling, the outdoors, cooking and spending time with friends and family.